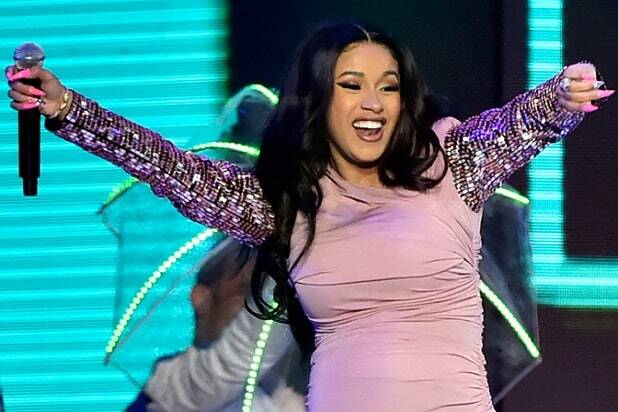 Rapper Cardi B and her fiance, Migos rapper Offset, have been slapped with a lawsuit by a man who says he was subjected to a “savage assault” when he sought an autograph outside of a Met Gala after-party earlier this month. According to the suit, the couple ordered the beatdown after verbally threatening him. TheWrap has reached out to representatives for Cardi B and Offset for comment on the suit. Alleging assault, battery, intentional infliction of emotional distress, the suit seeks unspecified damages.